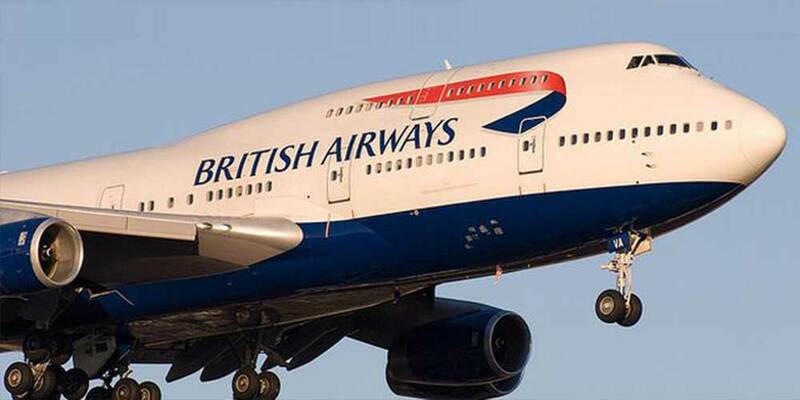 British Airways and Air France have announced that they will stop flying to Iran next month. Both airlines said that the route was "not commercially viable." BA restarted the service to Tehran two years ago after a four-year gap. The last flight will be on 22 September, returning the next day. The airline apologised to travellers planning to travel to Iran and said it was offering refunds for affected customers or a possible rerouting through other airlines.